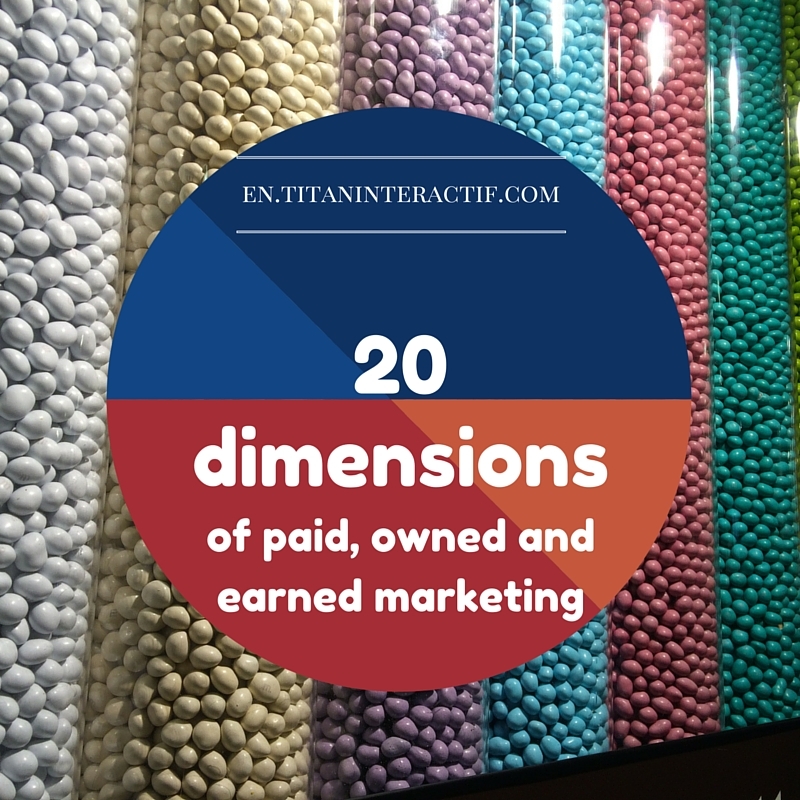 You have undoubtable heard or read about paid, owned & earned marketing over the past few years. I’ve published on this topic quite a few times in 2011 (Paid Marketing, Owned Marketing) and earlier last year. 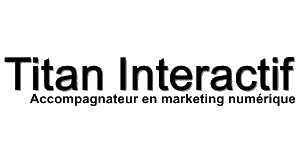 Another service that has its own website is my interactive communications audit which is a stand-alone strategic service I offer to companies (advertisers). Seeking a roadmap for digital marketing? Is your brand as present online, and across all environments and devices, as it should be? Probably not. You know you could do better. Are you seeking your own roadmap for digital?